NC State and its Graduate School offer a wide range of resources and support to help our current graduate students excel. 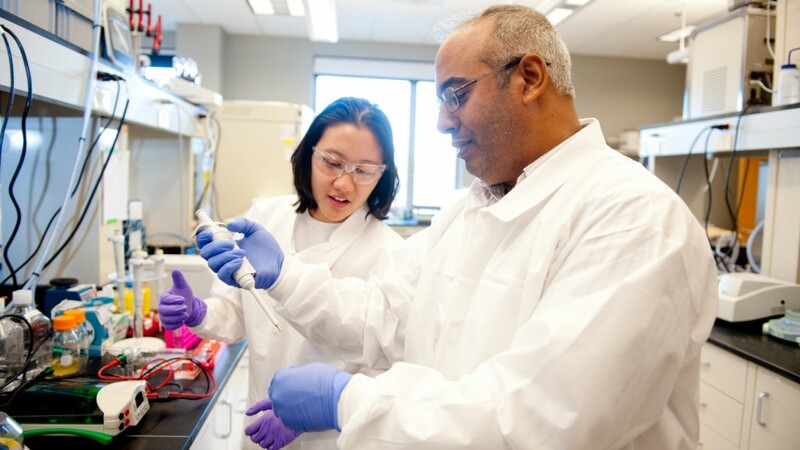 The graduate student experience at NC State goes far beyond the lecture hall and the research lab; it includes all the benefits of attending the largest and most active university in North Carolina. NC State’s Division of Academic and Student Affairs oversees everything you’ll need to fulfill your academic and personal ambitions at NC State, from career development and community service opportunities to health and wellness, arts, culture and recreation. Graduate students are also encouraged to join the university’s Graduate Student Association and to get involved with some of the more than 600 student organizations on campus. 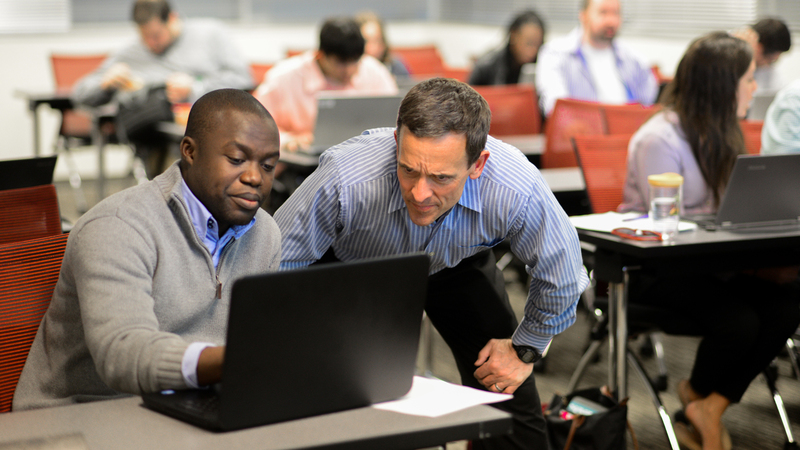 Find out about the responsibilities and expectations for student advisees and faculty advisors at Best Practices for Graduate Education. At NC State, we value the safety of our campus community. The university’s Annual Security Report, required by federal law, is available online. For more information about campus safety, visit the University Police website. 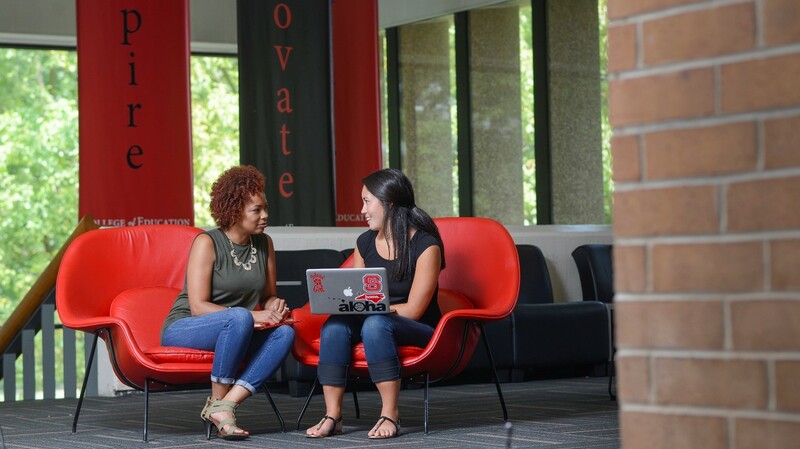 Learn more about the services and opportunities available to NC State students, or explore available services and support below. 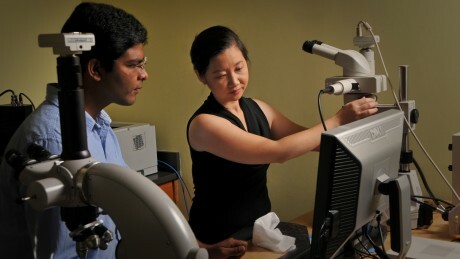 Review program descriptions, faculty listings and available resources. Enjoy a seamless transition to NC State’s campus with our comprehensive guide. Check out available financial support, including assistantships, fellowships, and the Graduate Student Support Plan. Learn about the procedure for becoming a North Carolina resident and gaining in-state tuition status. Keep track of the academic year and stay up to date with important Graduate School events and deadlines. Find forms and instructions for common Graduate School tasks and procedures. Take advantage of workshops, completion camps, writing retreats, and other support we offer to help you earn your degree. Format and upload your thesis or dissertation, and access a database of other graduates' final papers. Our Graduate Student Online Reporting System (GSOARS) allows you to track your academic progress, communicate with your advisers, and store your accomplishments and professional development activities in a database to create a customizable curriculum vitae. 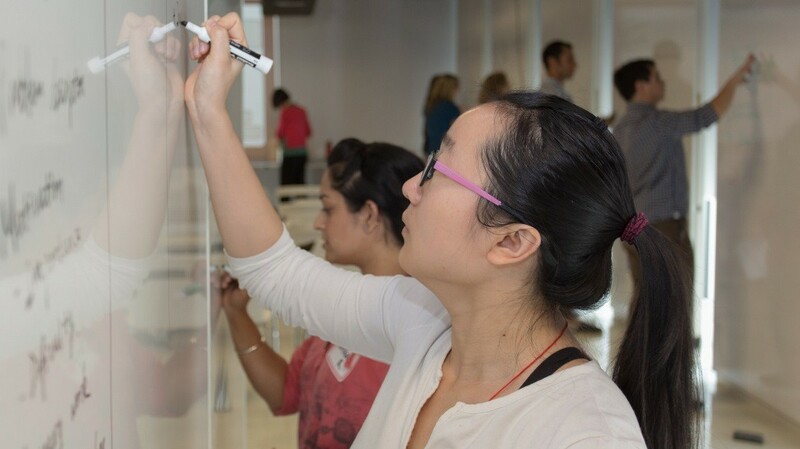 Explore the programs and support we provide to transform current students into future leaders. 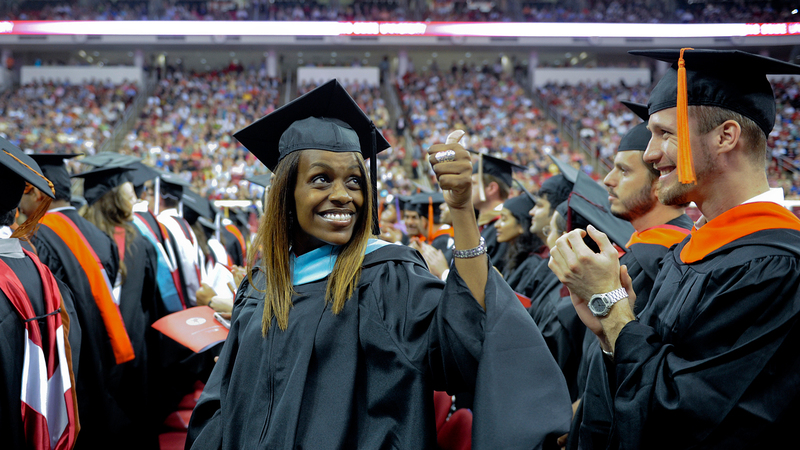 Learn everything you need to know about NC State's fall and spring commencement exercises. Need help? Have a question that needs answering? 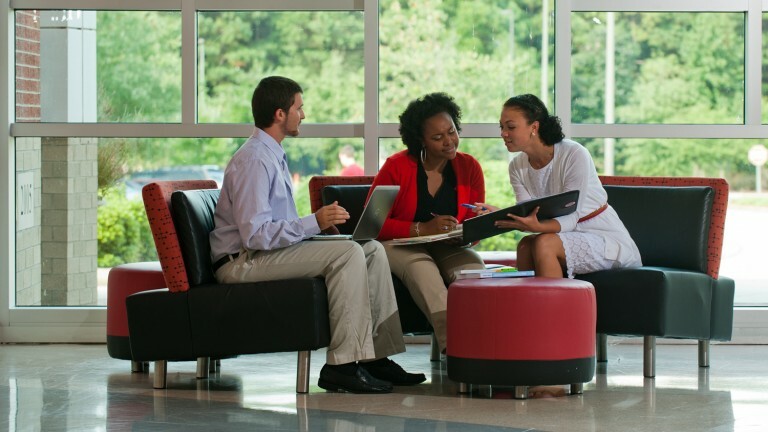 We provide extensive support for graduate students at NC State — including a self-service knowledge base and live chat with a service representative.